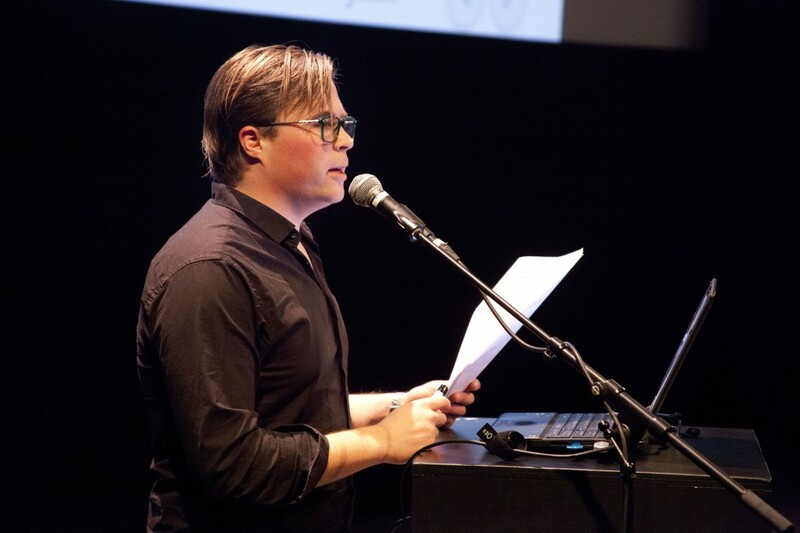 On March 24th 2015 I gave a talk at the Art of Neuroscience symposium in the beautiful Eye in Amsterdam. More information about this yearly event can be found here. 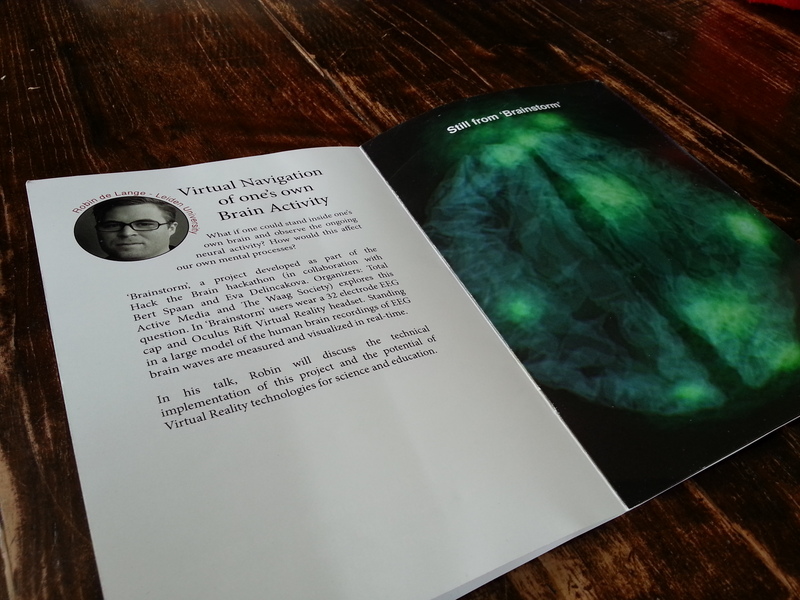 In my talk I presented the Virtual Reality visualization of live EEG data I created with my team mates Eva Delincakova and Bert Spaan at the Hack the Brain hackathon in May 2014. I discussed the potential of Virtual Reality for immersive data visualization and how this could be used in the field of education. The day before the event Tycho Hoogland and me were interviewed about the event by BNR Nieuwsradio Eyeopeners. Here you can listen to The program (in Dutch), our part starts afer 14 minutes. An important part of the event was the competition for which many beautiful images were submitted. The winning image, by Jean-Christophe Billeter and many others can be found here.